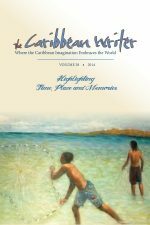 This issue celebrates the anthology’s 15th anniversary with a brief history by editor Erika J. Waters and congratulatory comments from contributors, university administrators, and advisory board members. 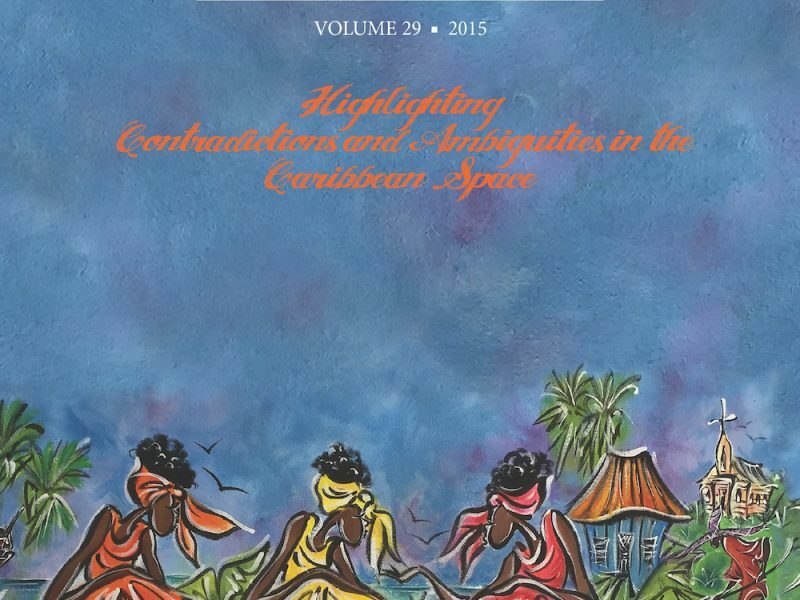 The volume also contains an important interview with Errol Hill, “Caribbean Theatre Pioneer” and a special section of new poems by Opal Palmer Adisa. Novelist and poet Edwidge Danticat translated poems by Haitian writer Rodney Saint-Éloi. 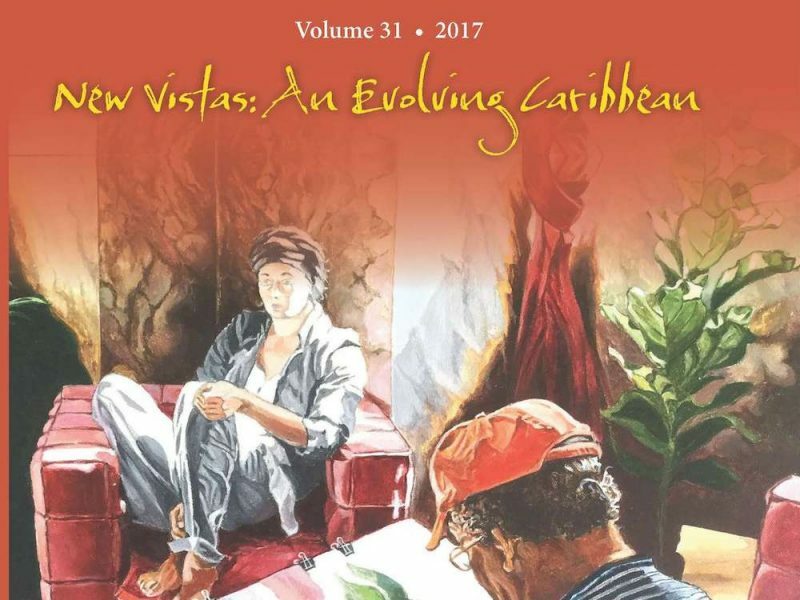 Poets published in volume 15 include Willi Chen, Howard A. Fergus, Delores Gauntlett, Cecil Gray, Laurence Lieberman, Mbala, Jennifer Rahim, Thomas Reiter and Virgil Suarez. 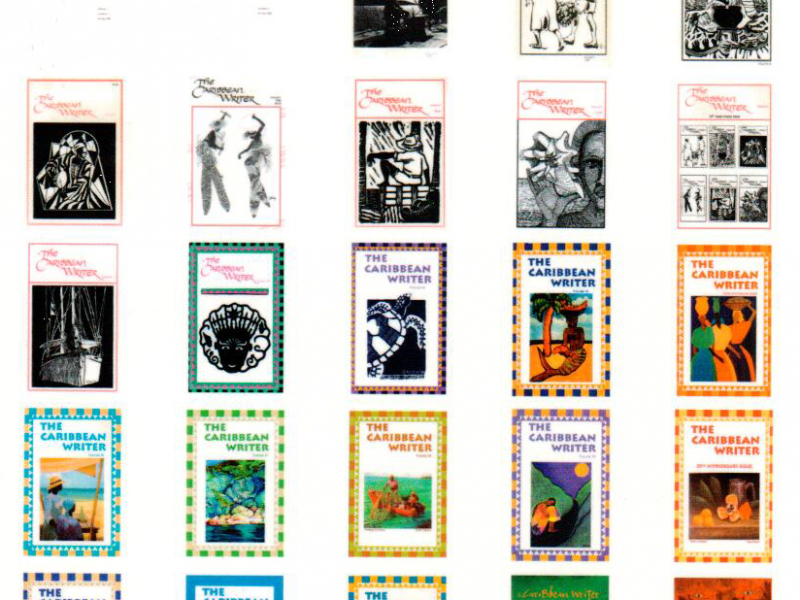 Short fiction selections include work by Cyril Dabydeen, Maria Lemus and Marvin E. Williams. Book reviews are by noted critics Bruce King, Geoffrey Philp, Kwame Dawes, June D. Bobb, Arnold R. Highfield, Louis James, Eugene V. Mohr, Evelyn O’Callaghan, Bruce Berlind, Brenda F. Berrian, Sandra Pouchet Paquet, and J. Michael Dash, among others. An index of volumes 11-15 is also included.